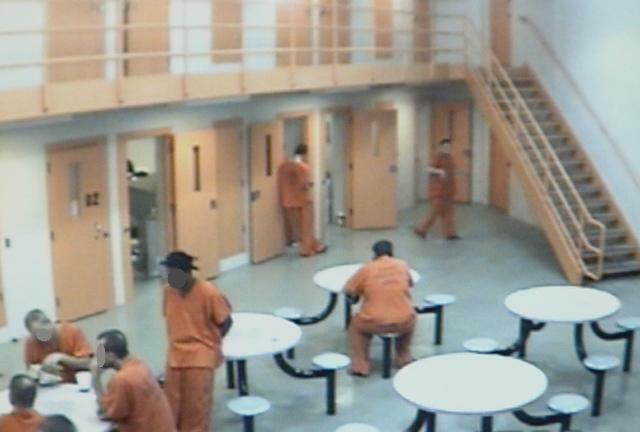 The Cass County Jail has a maximum capacity of 136 inmates. 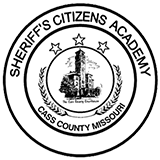 As a deputy employed by the Cass County Sheriff's Office in a jail capacity, I swear (or affirm) to be a good citizen and a credit to my community, state, and nation at all times. I will abstain from questionable behavior which might bring disrepute to the agency for which I work, my family, my community, and my associates. My lifestyle will be above and beyond reproach and I will constantly strive to set an example of a professional who performs his/her duties according to the laws of our country, state, and community and the policies, procedures, written and verbal orders, and regulations of the agency for which I work. Keep the institution secure so as to safeguard my community and the lives of the staff, inmates, and visitors on the premises. Work with each individual firmly and fairly without regard to rank, status, or condition. Maintain a positive demeanor when confronted with stressful situations of scorn, ridicule, danger, and/or chaos. Report either in writing or by word of mouth to the proper authorities those things which should be reported, and keep silent about matters which are to remain confidential according to the laws and rules of the agency and government. Manage and supervise the inmates in an evenhanded and courteous manner. 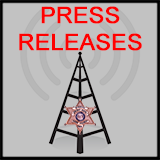 Refrain at all times from becoming personally involved in the lives of the inmates and their families. Treat all visitors to the jail with politeness and respect and do my utmost to ensure that they observe the jail regulations. 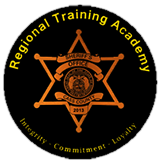 Take advantage of all education and training opportunities designed to assist me to become a more competent deputy. 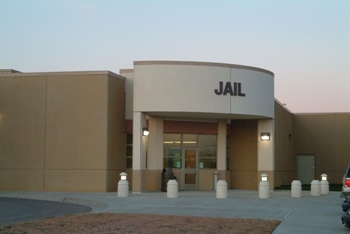 COMMUNICATE With people in or outside of the jail, whether by phone, written word, or word of mouth, in such a way so as not to reflect in a negative manner upon my agency. CONTRIBUTE To a jail environment which will keep the inmate involved in activities designed to improve his/her attitude and character. 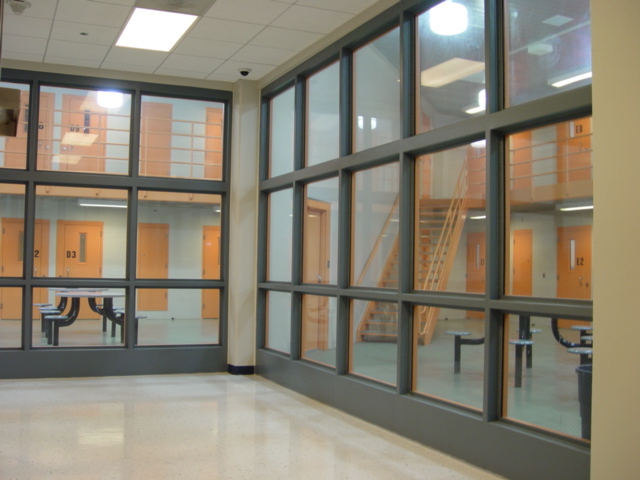 Support all activities of a professional nature through membership and participation that will continue to elevate the status of those who operate our nation's jails. Do my best through word and deed to present an image to the public at large of a jail professional, committed to progress for an improved and enlightened criminal justice system.